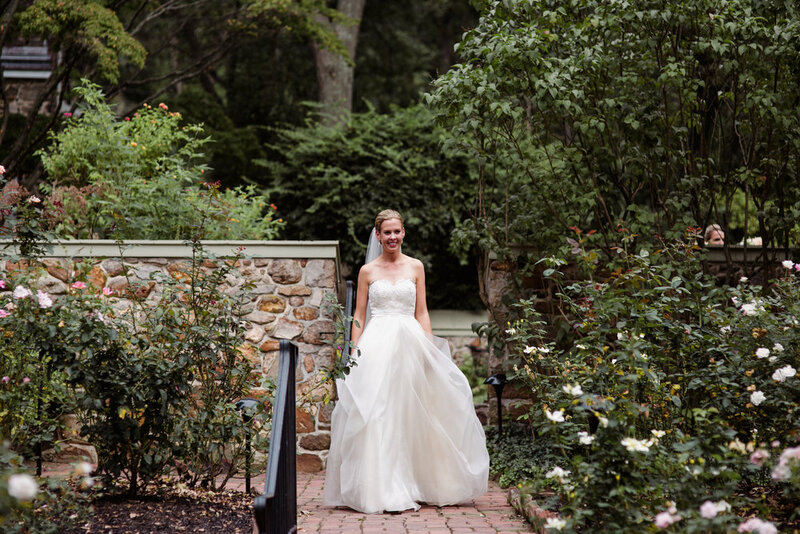 Lannon and Rob were married at Appleford Estate in Villanova, Pa. Lannon looked stunning in her gown from Lovely Bride with florals designed by Wild Stems. 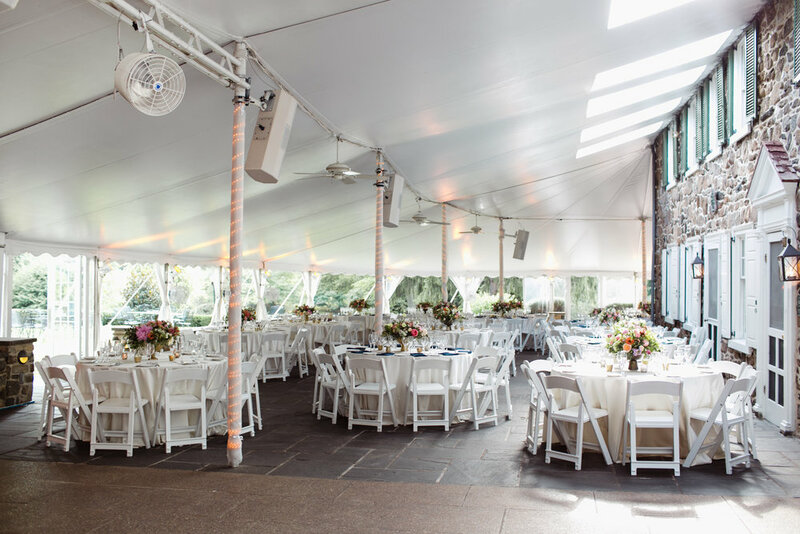 The night was catered by Sage catering and desserts by The Master's Baker. 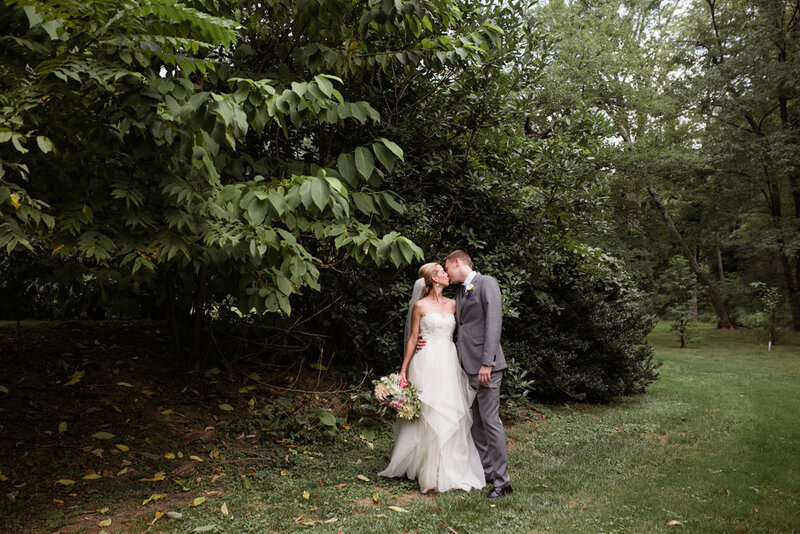 Appleford is perfect for this late summer/early fall outdoor wedding with its lush grounds. 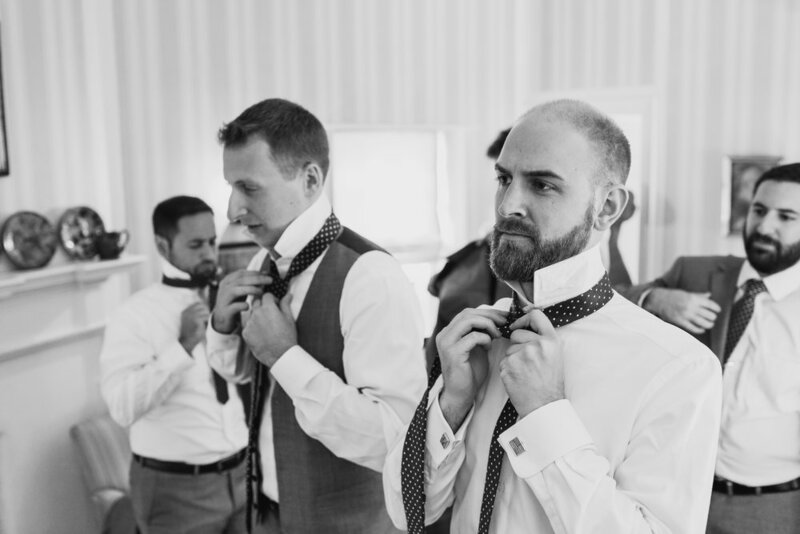 This wedding was photographed by our associate photographer, Kate.